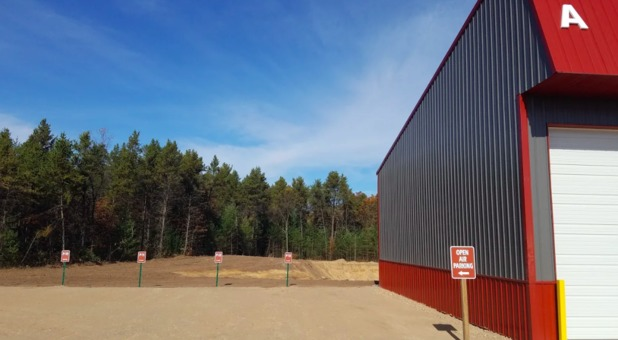 Located right near All Lift/Wisconsin Material Handling and Chippewa Valley Growers, Grip’s Custom Storage is conveniently located at 7732 US Hwy 12 in Eau Claire, WI. 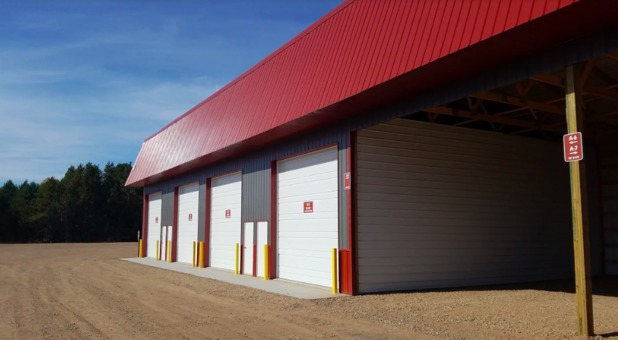 Our location makes us a great storage destination for residents and businesses of Eau Claire, Altoona, Seymore, and Lake Hallie. 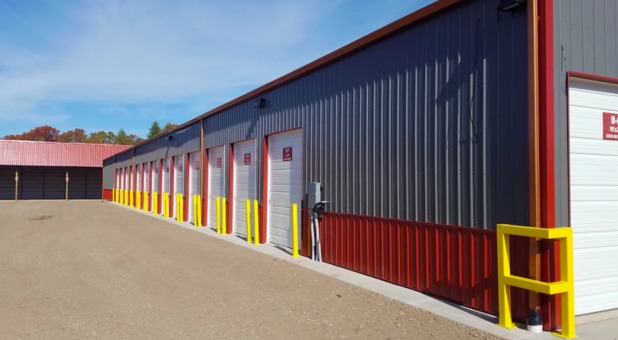 Grip’s Custom Storage brings quality and convenience back to self storage, just east of Eau Claire, WI. 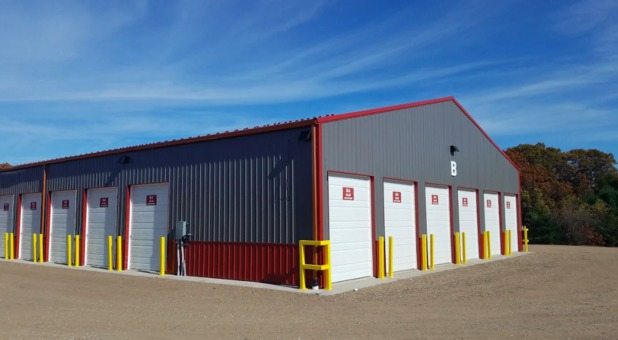 We feature drive-up accessible storage units and a range of storage options for your car, truck, boat, or other vehicle. 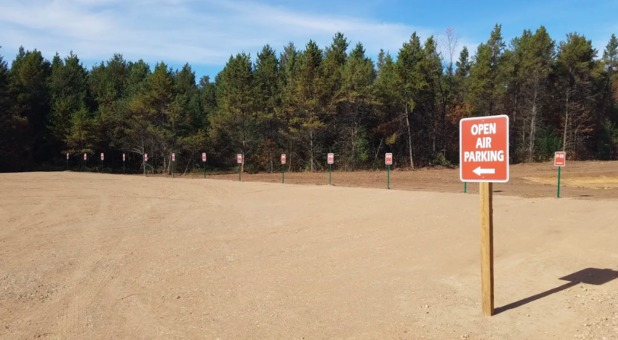 Uncovered, covered, and fully enclosed parking options are available. 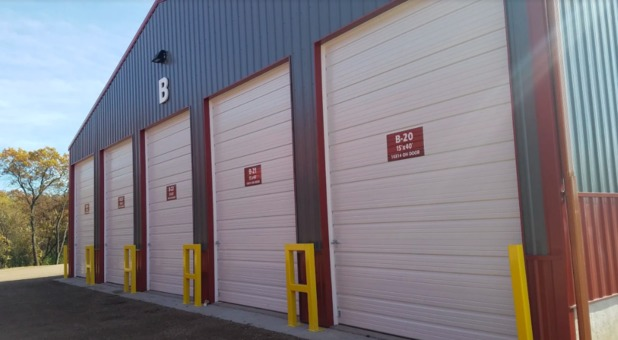 Reserve your storage unit today - we’re eager to help! Looking for something a bit different? Ask us about purchasing a storage condo! 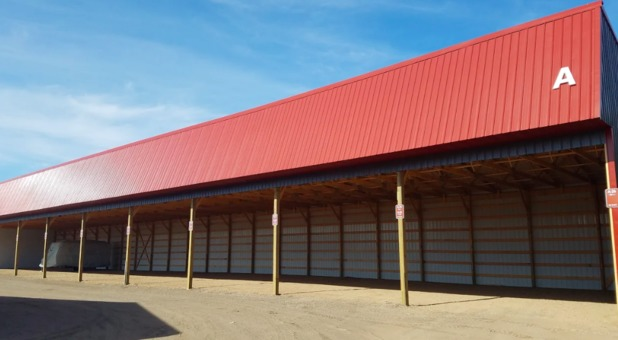 These unique structures are for sale and give you your very own storage space that is completely yours.